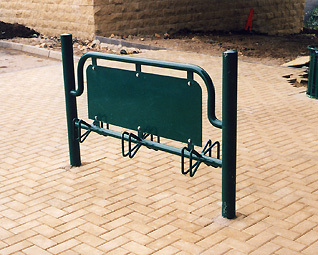 Staff at ASF have a deep understanding of street furniture and the rigours it endures in day to day use. 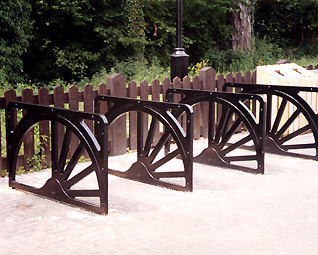 Products are developed with these parameters in mind, utilizing in-depth material knowledge and manufacturing experience. 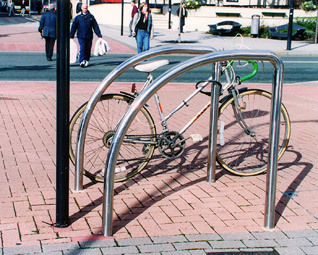 The street furniture with the most uses. 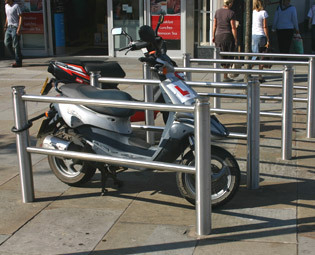 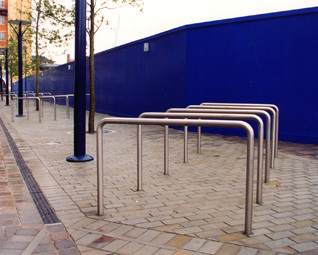 Cycle parking hoops are not only a place to chain up a bike, but also form permanent barrier systems, demarcation rails, leaning posts and most importantly, give an opportunity to enhance the architectural resonance of a scheme. 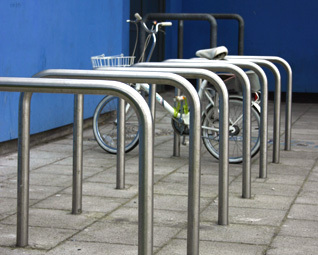 Manufactured in both steel and stainless steel, ASF offers an extensive range of cycle hoops as well as manufacturing completely bespoke one off products.